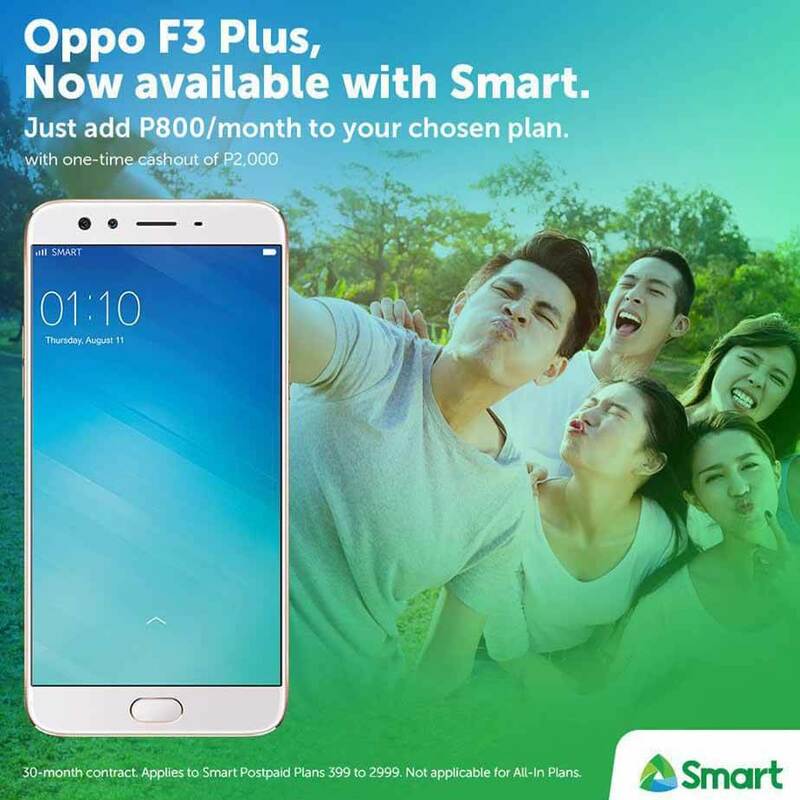 You can now get Oppo F3 and F3 plus without paying the full amount when you apply for the Smart Postpaid plan. Starting at Plan 399, you can get the smartphone plus the call, text and data allocation included per plan. For the monthly payment, you need to add Php800.00 per month to your chosen plan plus the one-time cash out of 2,000 pesos for Oppo F3 Plus and no cash-out for Oppo F3. If you prefer to choose the starting plan 399, you’ll get 3GB of data, 500MB for select messaging apps, unlimited text to all networks, 40-minutes of call and discounted call rate to Smart/TNT every month. You can also customize your plan by changing the free app package monthly. 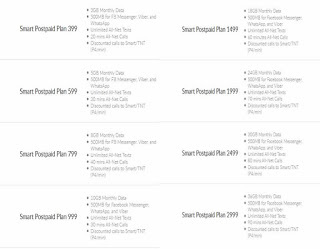 Since its postpaid, you’ll need to pay monthly bill based on the plan you avail plus P800 up to the of the contract. For F3 Plus, it is under a 30-month contract while F3 is only 24-month. If you want a plan with more monthly data, you can go for higher plans from 999 to 2999. 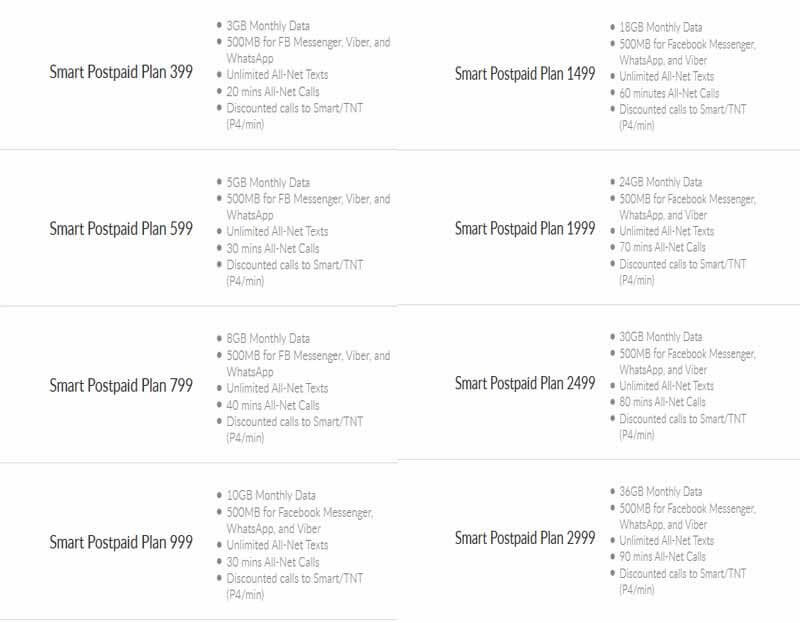 You can apply for this plan at any Smart store near you. Just make sure you have all the required documents for them to evaluate and process your application.